Do you want to create a sustainable brewing business in the increasingly competitive craft beer market? Do you want to grow your brand through predictable, consistent sales? In order to achieve predictable, consistent sales, your beer must also be predictable, consistent and of the highest quality. Our clients live and breathe by the mantra, "My next batch of beer will be my best!" You already know how to brew – we'll help you brew your best. Rockstar Brewer Academy is your one-stop shop for essential brewery operations support services. Online Education - Our online courses teach professional brewers how to grow their business through brewing high quality, consistent beer that keeps consumers coming back for more....all while learning how to be an efficient brewer that reduces costs. Consulting - Whether it's award-winning beer recipe development, setting up your sensory program, writing your brewery's quality manual, Standard Operating Procedures or establishing your Quality Lab, we can give you the advice you need to succeed. Brewery Lab Analysis Services - If you lack the capital or time to undertake your own lab work, let us be your lab partner in beer quality. Whether it's Chemical or Microbiological analysis, we can analyse water, wort and beer and offer you a "brewer-to-brewer" conversation about your specific requirements. Private Community - Need brewing technical advice? 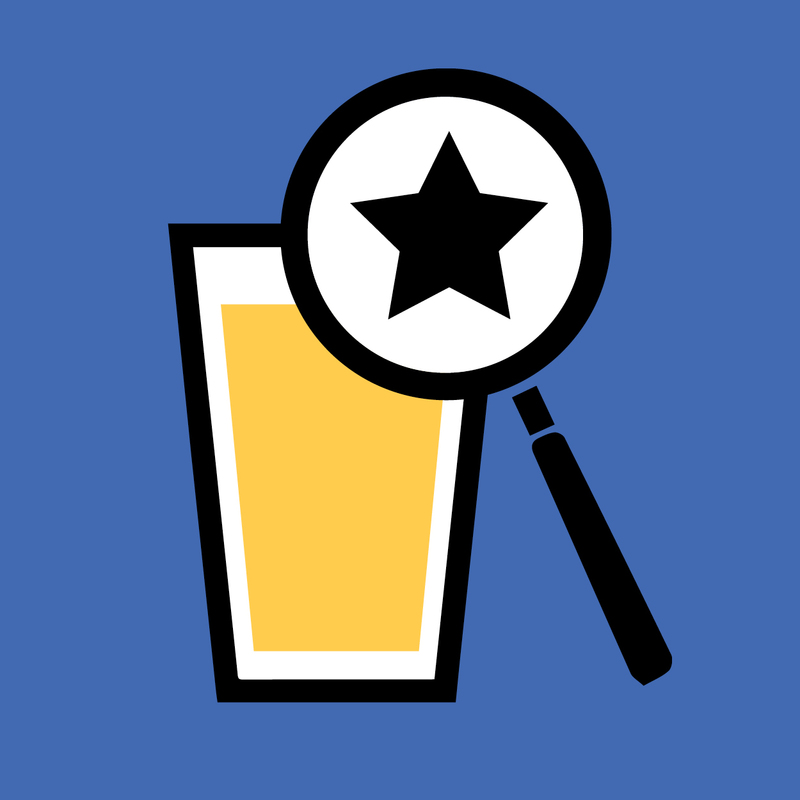 Unlike the free-for-all of public forums, the Rockstar Brewer Community gives you access to a wealth of knowledge, moderated by brewers with proven expertise. Public forums will give you several different opinions - we invite you to seek advice from a trusted source. We even run monthly online "Mastermind" sessions where we discuss current brewing technical issues. Whether you're an established brewery or a brewery in planning, Rockstar Brewer Academy can help you make consistent, award-winning beer that will grow your brand.